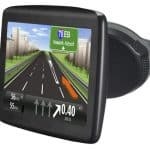 Garmin Drive GPS – New Product Range Launched - Which Sat Nav? 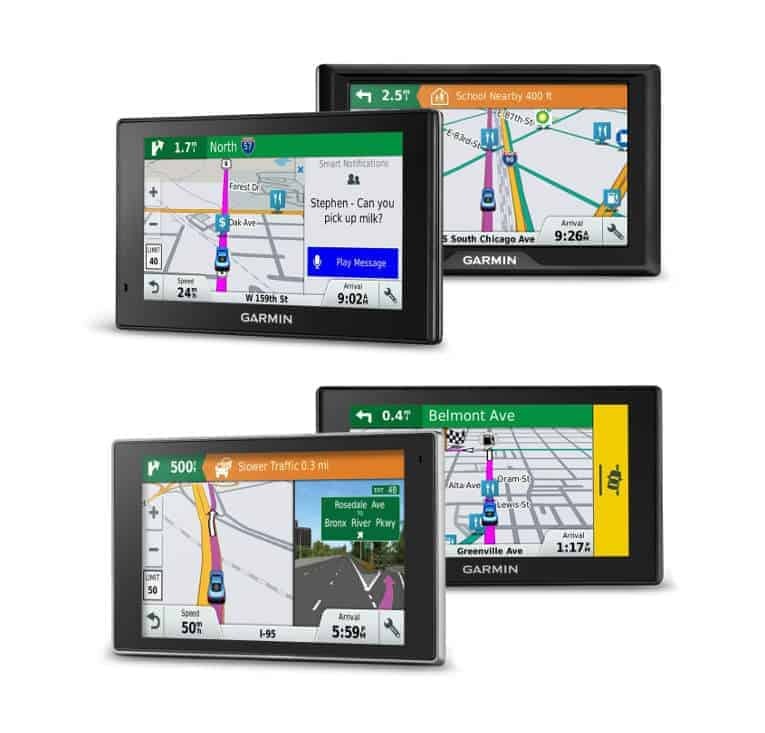 Back in January 2016 Garmin announced that they were releasing a new range of “Garmin Drive GPS” devices. They claim that these new products are designed to provide motorists with additional features that will help make driving safer. Let’s take a closer look at exactly what new features are available with these devices and see if it’s worth upgrading your current model. I have included a comparison table at the bottom of the page in order to make it easy to see the differences between the products. In my opinion this is the biggest innovation with the Garmin Drive Series. Essentially what you get is a series of alerts that are designed to make your journey safer. What exactly does it do you may ask? 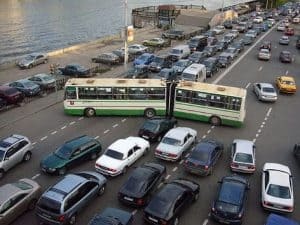 A Traffic Jam That May Be Best To Avoid! Well, you’ll be pre warned of a sharp turn or an upcoming fork in the road. You will receive an alert when you are approaching a red light or when there is a traffic jam or accident up ahead. Other features include audible warnings when the speed limit changes quickly or when there is a school zone up ahead. You will also be told off if you find your self driving the wrong way up a one way road! So you see, the sat nav can now tell you off just like a travelling spouse could! The driver alert that I am most impressed with however is the fatigue warning. Tiredness whilst driving kills. It’s a fact. These devices will warn you when you have been driving long distances without any decent driving breaks. I know myself that sometimes I need someone to tell me to pull over and grab coffee. It is good to stop, relax and just take your eyes off the road for a while when you have been driving long distances. If it takes a little machine to get people to pull over then I’m all for it! These devices allow you to add a camera that will continually record or let you see what is behind you. 1The Garmin Dash Cam looks out straight ahead from the cockpit and continuously records your journey. If you were involved in an accident or an impact of any sort then the camera will automatically record the incident. An useful feature if you ever have to deal with insurance companies at any stage in the future. 2The Garmin BC30 is a wireless camera that lets you see those pedestrians, kids on bikes etc that walk behind the car when your at the wheel. 3The Garmin Baby Cam allows the driver to keep an eye on the kids in the back of the car without having to turn around.You can view the kids on the screen of your sat nav device, pretty handy particularly if you have more than one child back there! 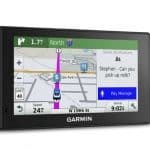 Very interesting and informative article on the new garmin product, Garmin is the gps most known for the best features. It is amazing how they can have this little machine do so much for us while driving, I was amazed when they basically just gave you the best directions as you drove to get where you were going. Now they are even telling you its time for a break from your driving, such a cool and beneficial idea.